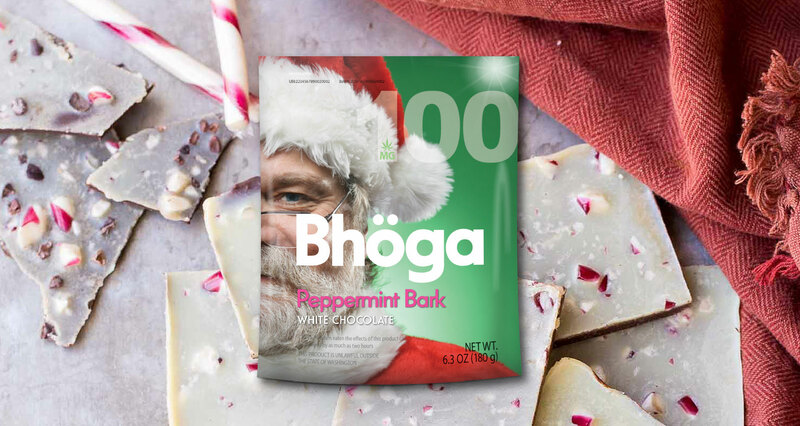 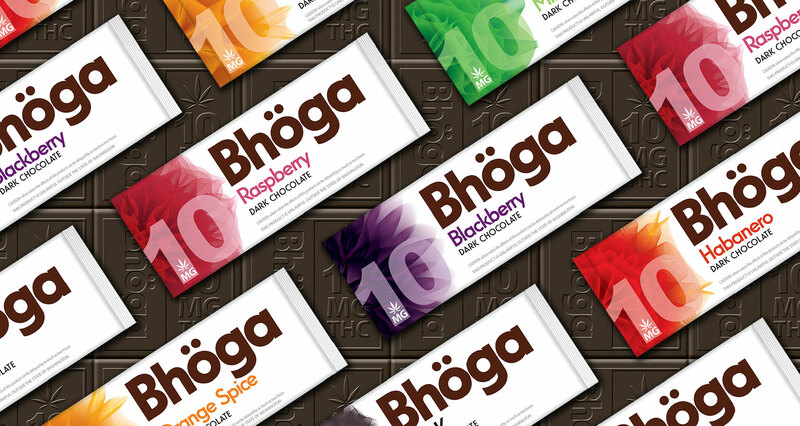 Bhoga confections are made by hand in small batches from Callebaut West African chocolate, imported natural fruit essences, and pure Washington-grown cannabis extract. 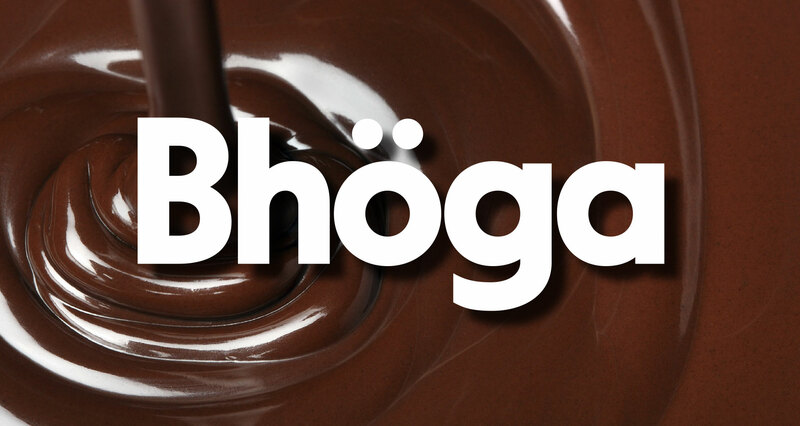 Bhoga is a Sanskrit word meaning ‘Enjoyment’. 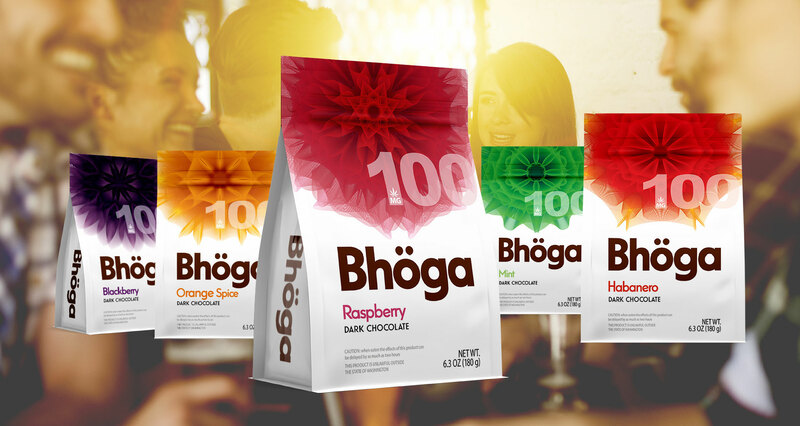 Bhoga branding emphasizes a new age feel across the brand with combination of luxury colors with bold transcendent graphic design. 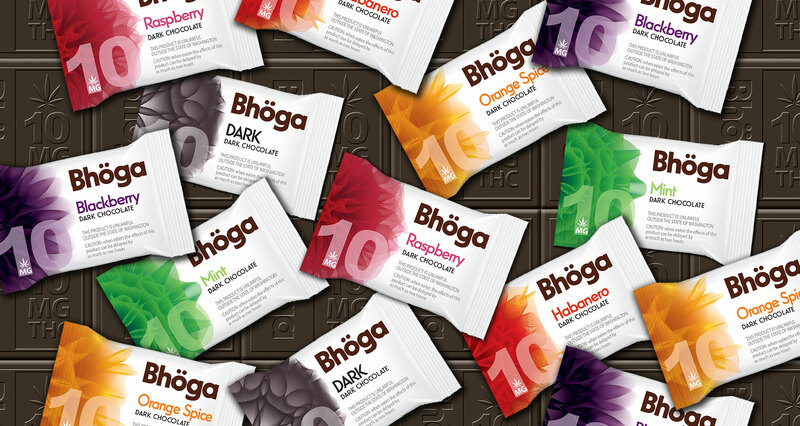 Using high-end production techniques across the product line further elevates the brand luxury status. 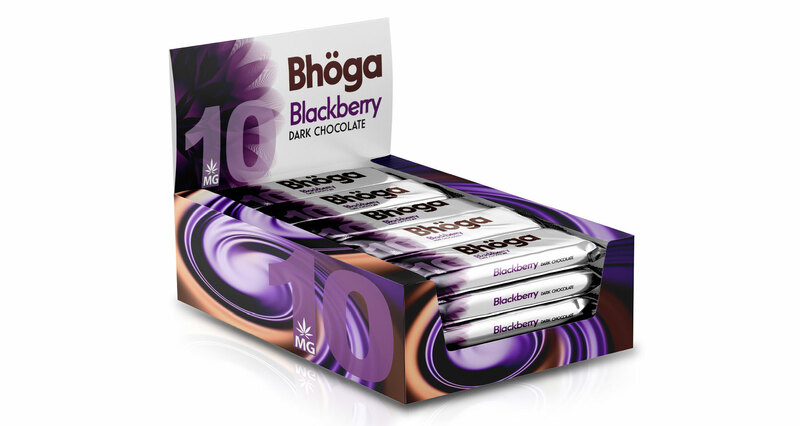 Future Bhoga products in the Pain & Wellness line are being developed to deliver full-spectrum whole plant medicine that provides relief from pain, inflammation and a variety of skin conditions.